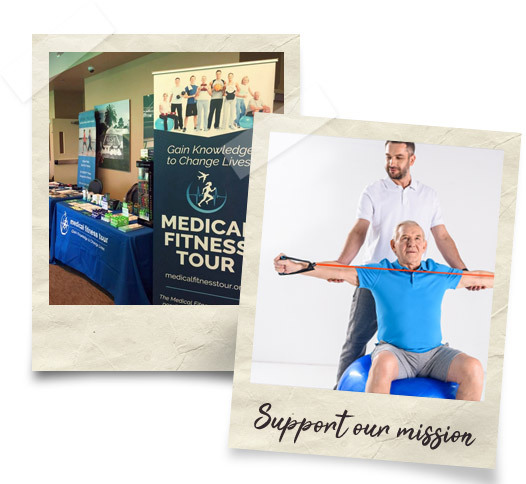 The MedFit Education Foundation thanks it's donors and sponsors for helping support our educational programming and events. If you'd like to learn more about sponsorship or donation, visit our Support page, or contact us. Thank you to our sponsors who've generously donated to support the Medical Fitness Tour and other Foundation events. Thank you to our donors who've provided funding to support the Foundation mission. Thank you to our partners who have committed to help support the Foundation mission.